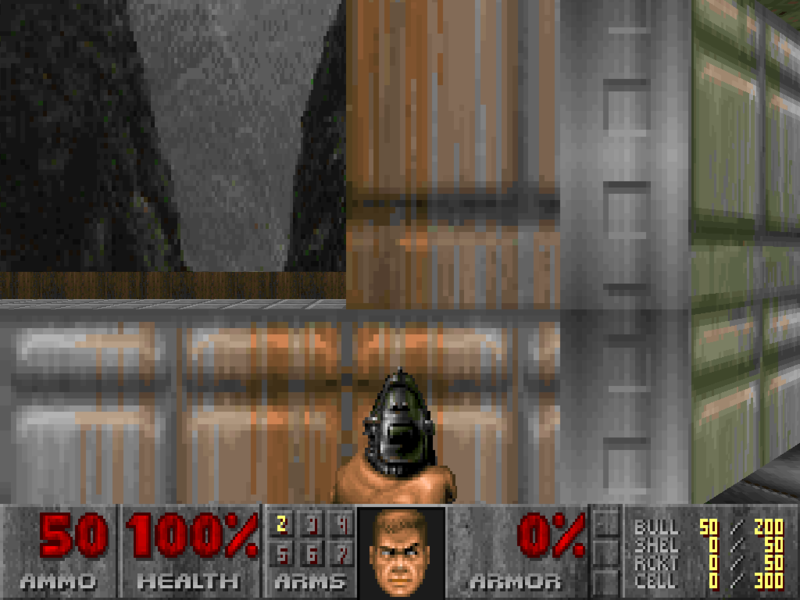 This is my first level, created with the great  NEW DEU - DOOM utility 4.31 ! Play this level ONLY(!!!) "HURT ME PLENTY" and have fun.